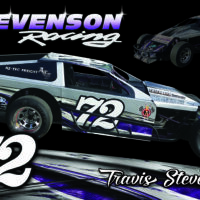 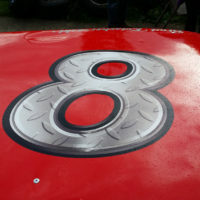 Race Car Numbers and Sponsorship Decals. 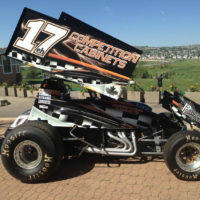 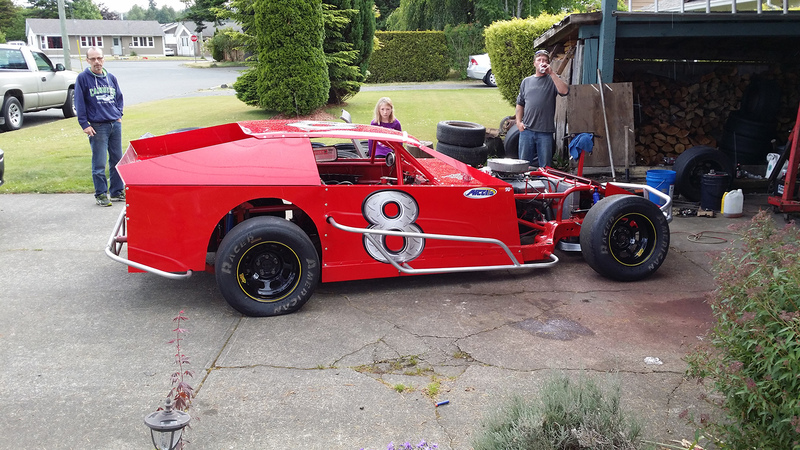 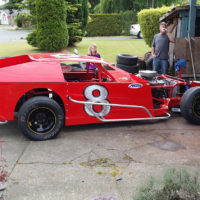 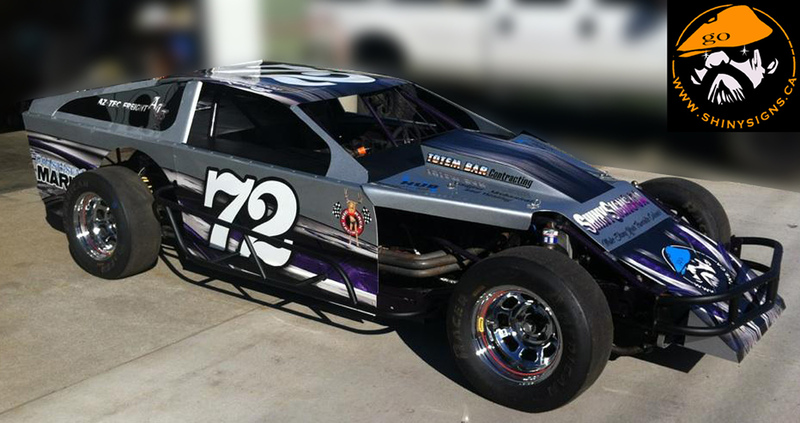 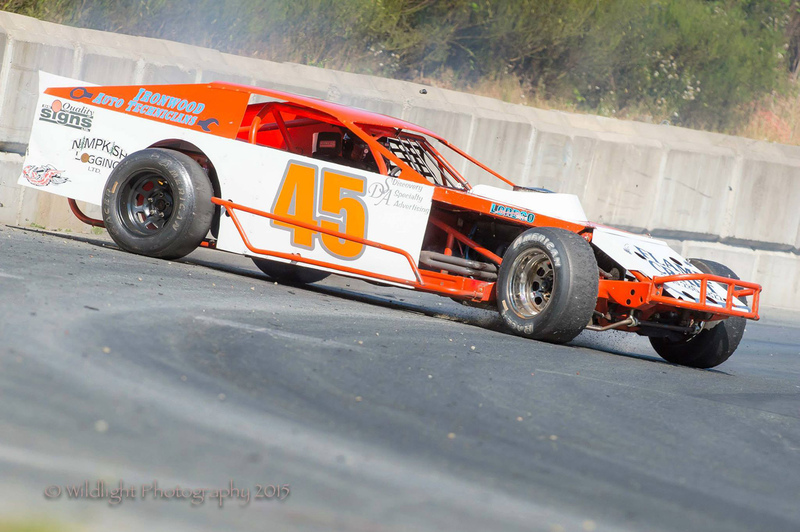 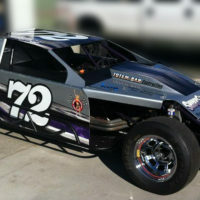 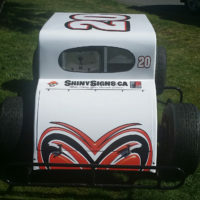 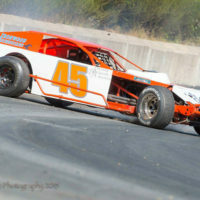 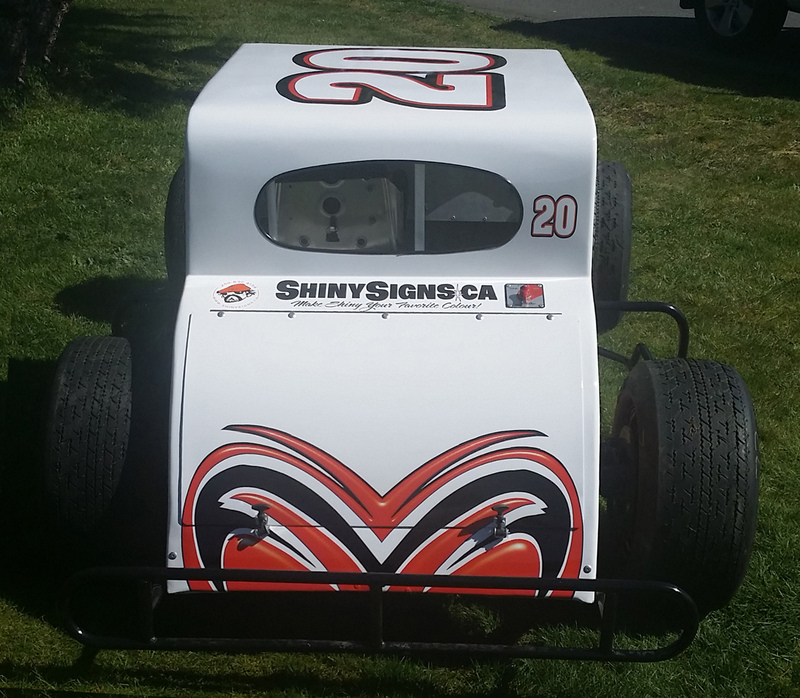 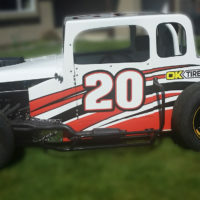 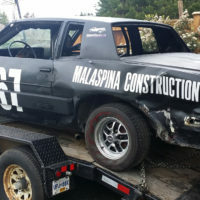 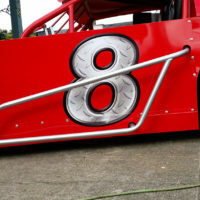 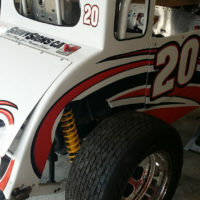 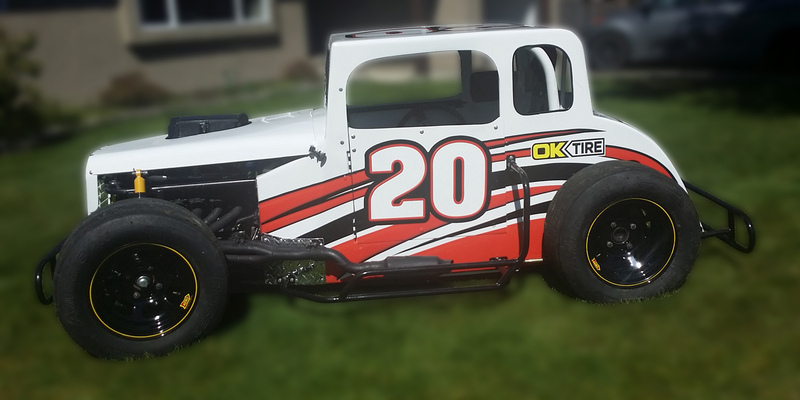 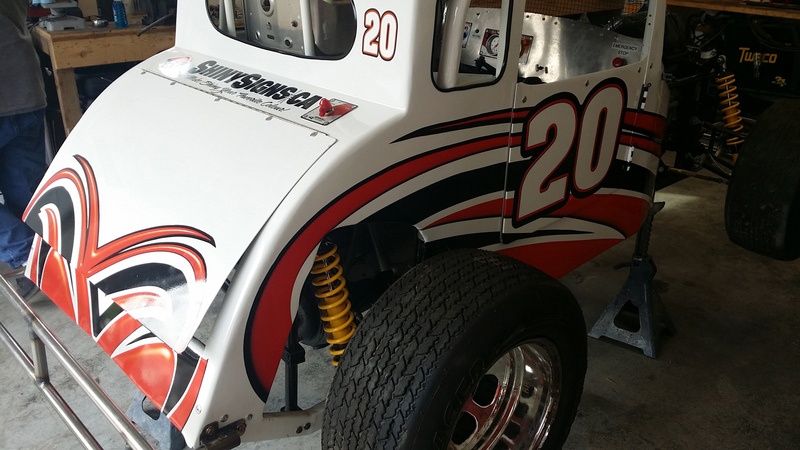 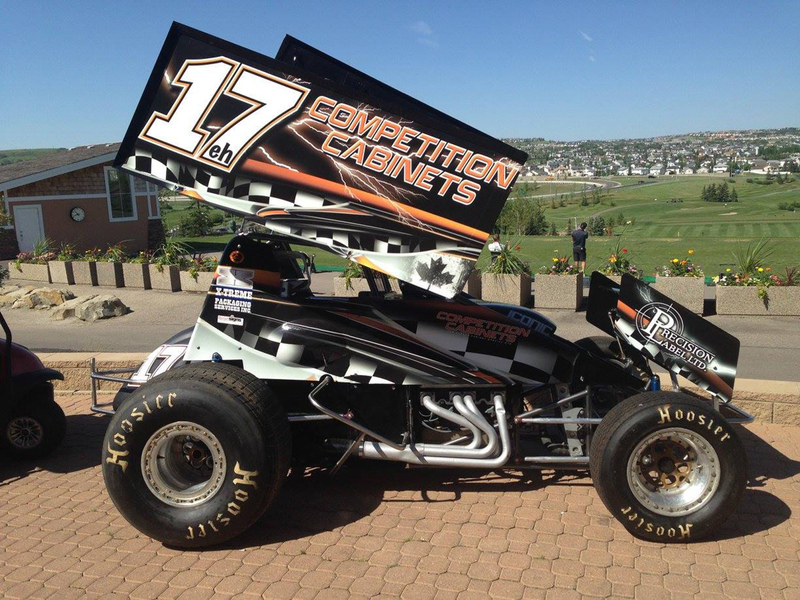 Personalize your race car number decals and advertise your sponsors with affordable graphics and decals from Quality Signs. 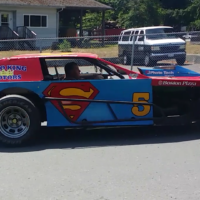 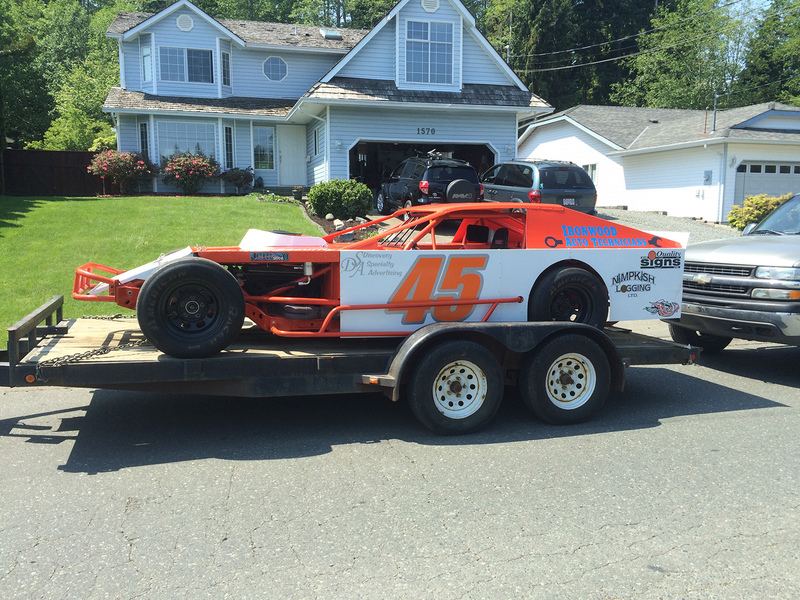 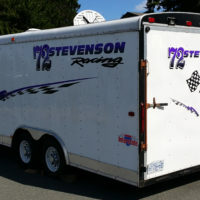 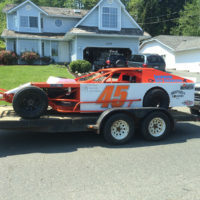 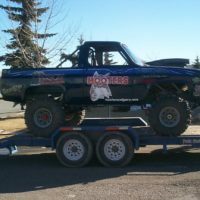 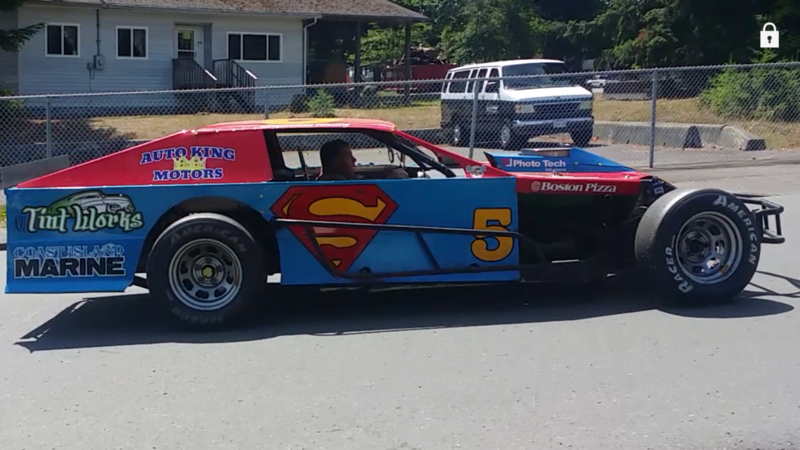 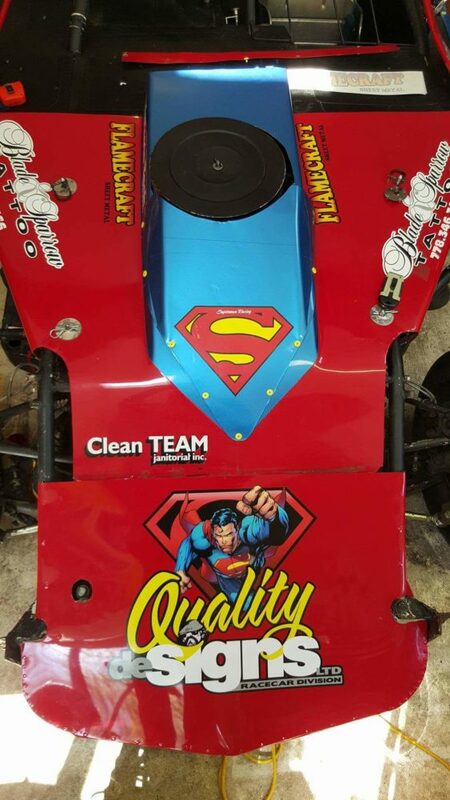 We love racing and have “stickered up” hundreds of race cars, bikes and trailers. 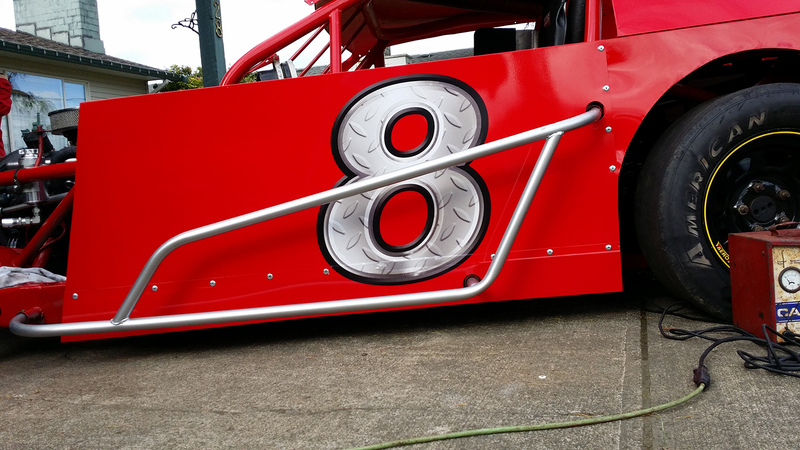 Racing number kits, full & half wraps can be designed by our experienced graphics team to suit your style. 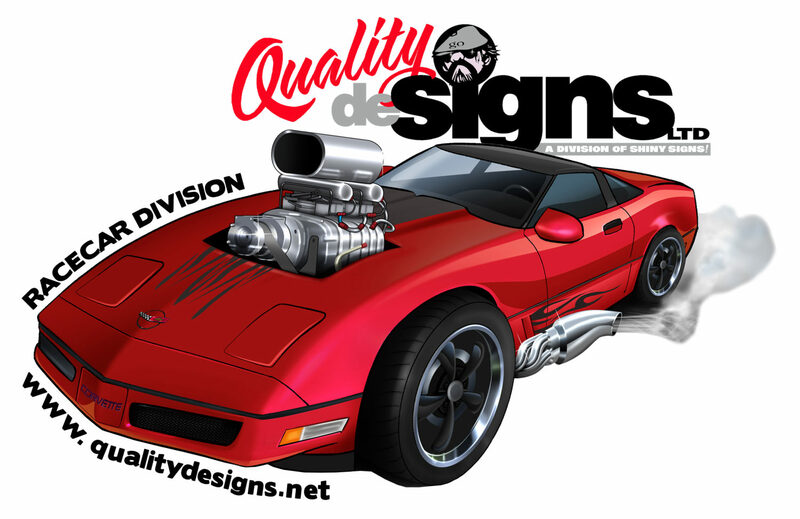 We’ll help you stand out from your competition. 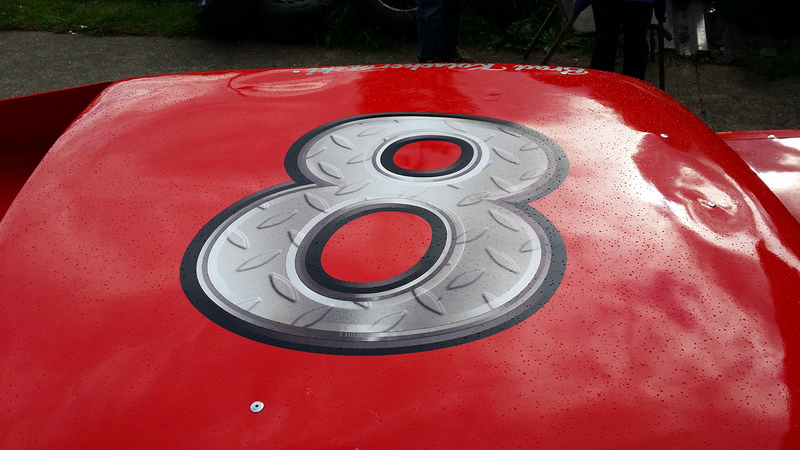 Stickers and decals help advertisers realise benefits from sponsoring your team during the racing season. 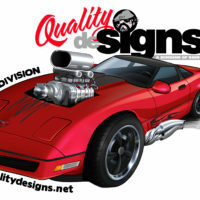 We make it affordable to reproduce their logos in large and small formats. 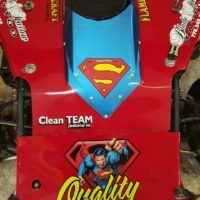 A huge selection of cut vinyl colours and styles and the ability to digitally print large graphics means we can accomplish anything you have in mind! 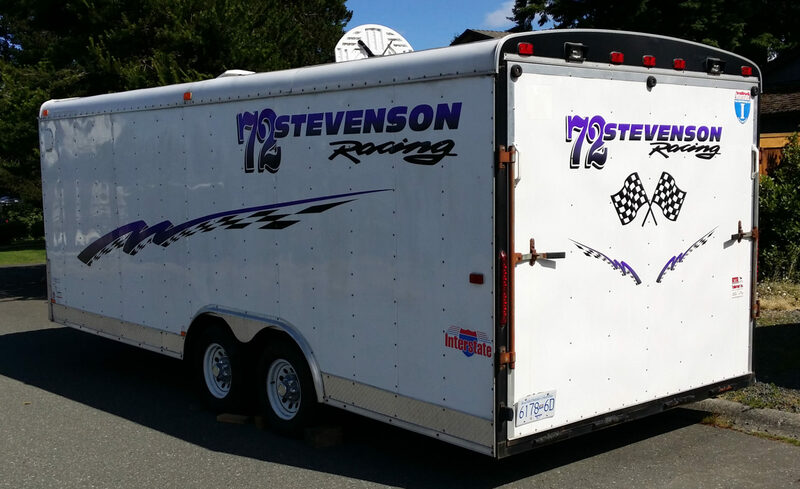 Stop by and see us about getting your race car “stickered up” in time for the racing season, and we’ll see you at the track!